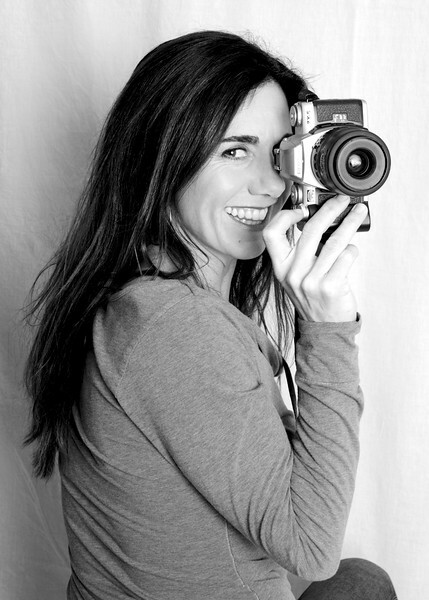 Marnie Doherty first developed her passion for photography in Santa Barbara, California. By borrowing her father's 35mm Olympus, a journey ensued that now has landed on the Jersey Shore. Still missing the old school developing in darkrooms — she continues to share her images of people and families in their best light. A mother of 4, Marnie has been photographing babies, children, teens and their families for over 20 years. Her experience with all ages has helped create a personal style in many different genres including natural outdoor settings, studio lighting for theatrical and business headshots, portrait settings, special events, fundraising documentation and more. Her relaxed approach brings out each individual's personality, creating artwork and memories to last a lifetime.